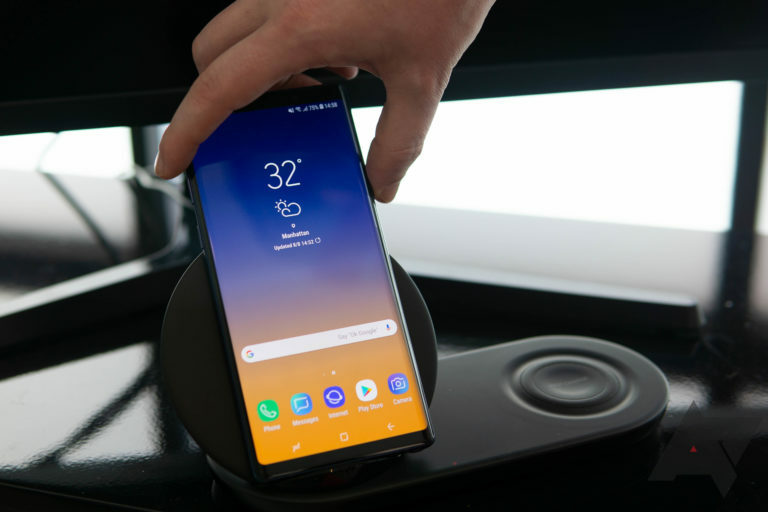 When the Samsung Wireless Charger Duo first arrived alongside the Galaxy Note9 and Galaxy Watch, the Android Police team noted that it was far from aesthetically pleasing, and way more expensive than expected. Well, it's still ugly, but it's a whole lot cheaper on Amazon now if you can catch this one day sale. The Qi dual wireless charger is only $50 today, a whopping $70 (or 58 percent) off its regular $120 listing price. The 8.5-inch wide accessory offers one vertical phone stand and one smaller pad designed for the Galaxy Watch - but placing any other Qi compatible device works as well. The charger also features a built-in fan and ventilation to keep devices from overheating while charging. While this price reduction on Amazon is significant (Best Buy and Samsung's online store still list $120), it's also important to note that it's not the only dual charger out there, and some are even cheaper - take this one sold by lesser-known brand ZVE for $35.99. Still, the Wireless Charger Duo has Samsung's brand name behind it, and reviewers say it's relatively speedy, so it's certainly worth considering.